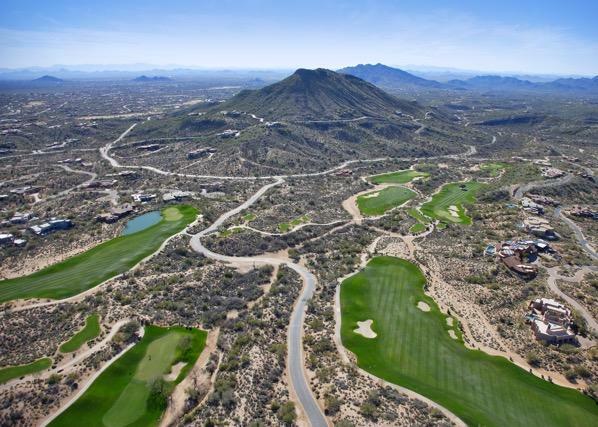 Desert Mountain Golf-Elevation changes range from 2,700-foot at the Renegade Golf course to 3,400-foot at the Outlaw Golf course–rolling fairways, immaculate course conditions and wide spread views of metro Phoenix-Scottsdale distinguish Desert Mountain’s 108 holes from other desert courses. 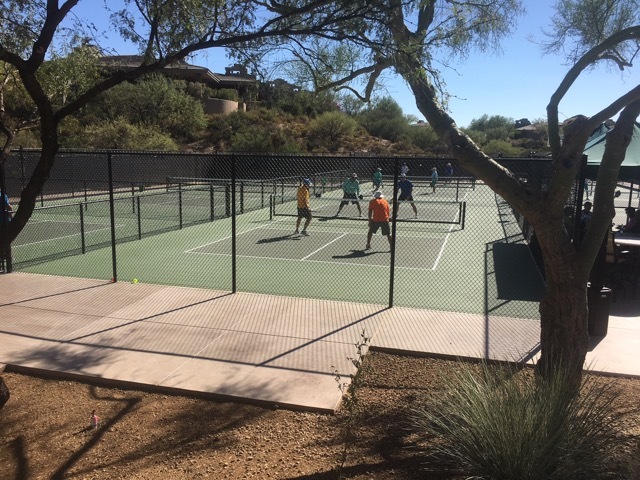 Everyone at every level can be challenged. 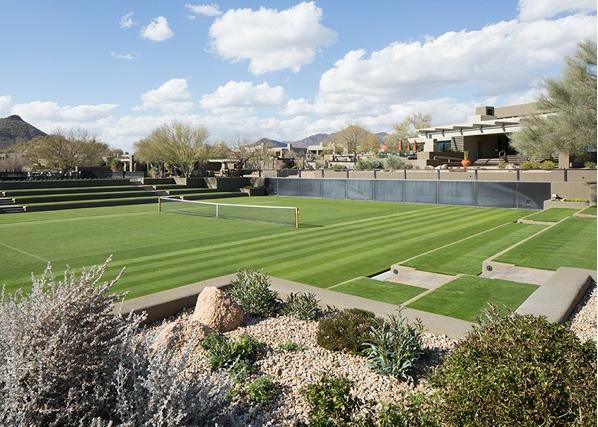 As a member myself since 1996, I love the golf practice facilities. 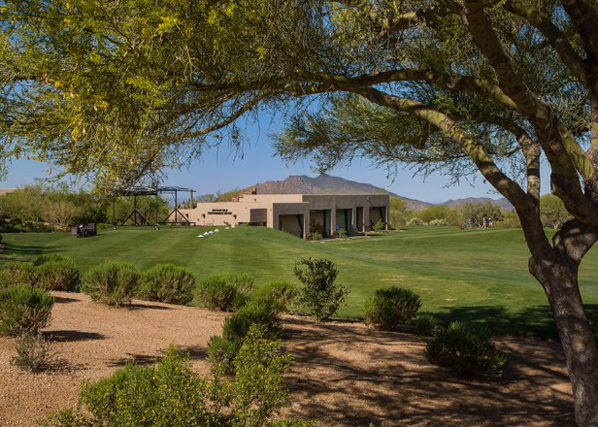 There are multiple pitching, chipping, putting and bunker areas, and four separate practice ranges with target greens. 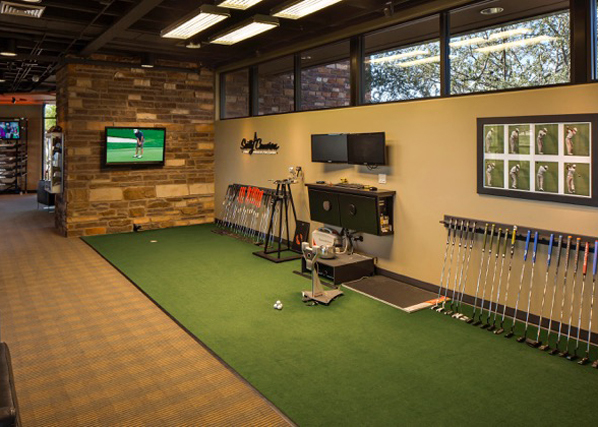 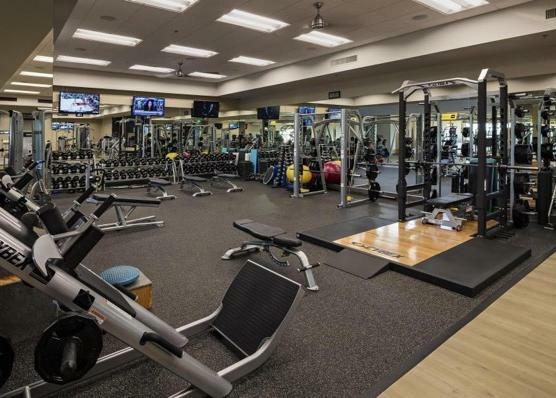 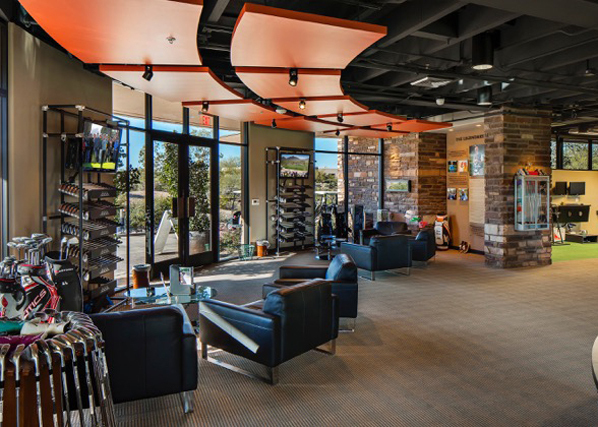 The Jim Flick Golf Performance Center features the most advanced technology in the industry today, making it the only facility of its kind in the country. 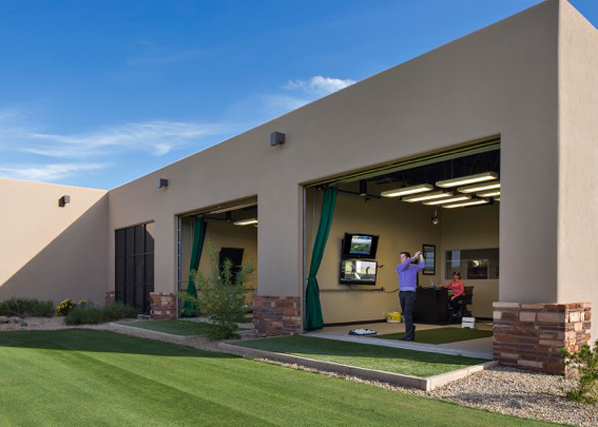 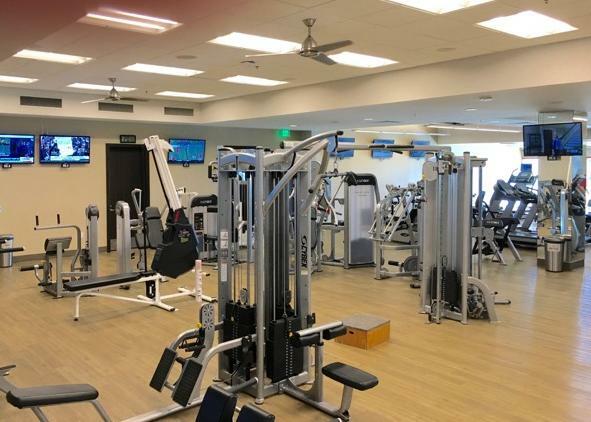 Among the center’s capabilities are 3-D motion capture, Doppler radar and four-camera video motion analysis to help golfers improve and understand their game. 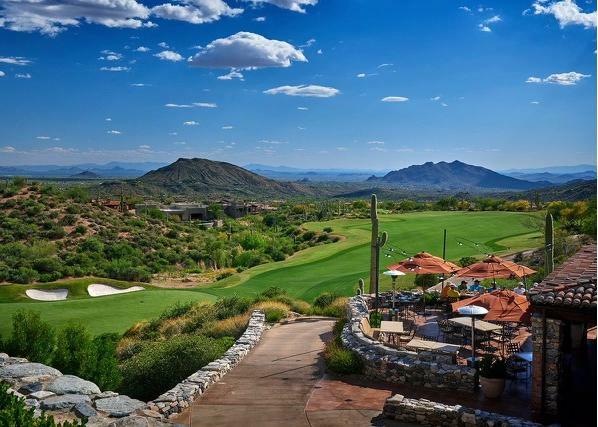 Desert Mountain’s PGA- professionals are available to help members at any skill level. 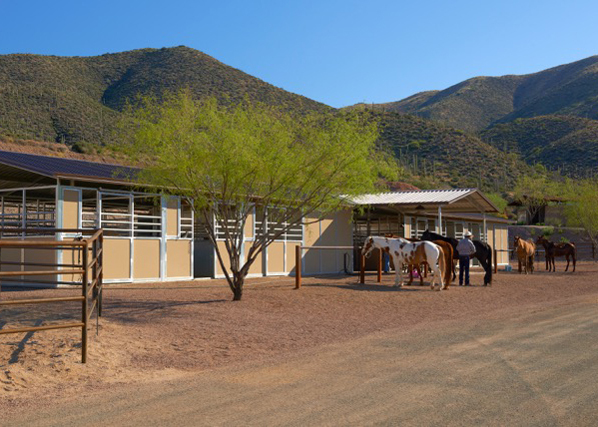 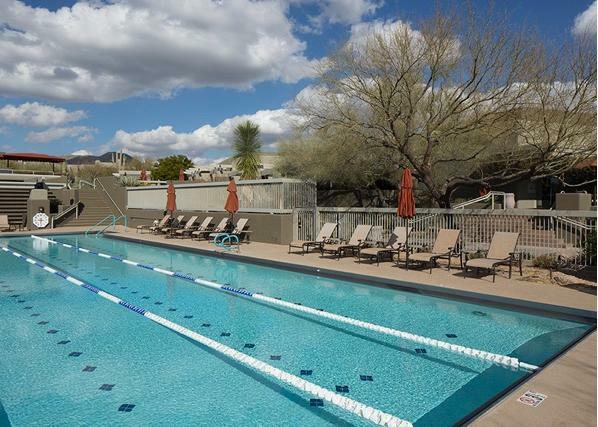 Desert Mountain community has one of the best and only private outdoor amenities, situated at the heart of a 15-mile, private trails system, which offers horseback riding, corrals, a horse barn, an open-air educational lecture and demonstration area modeled after a Native American kiva, lighted parking area, and air-conditioned restrooms. 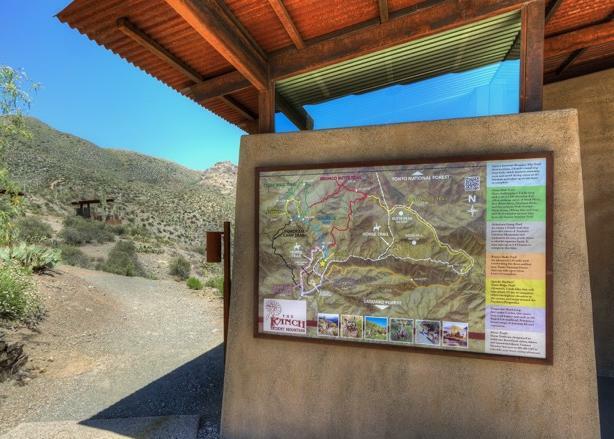 The trailhead has an information kiosk with a large map which showcases the entire trail system. 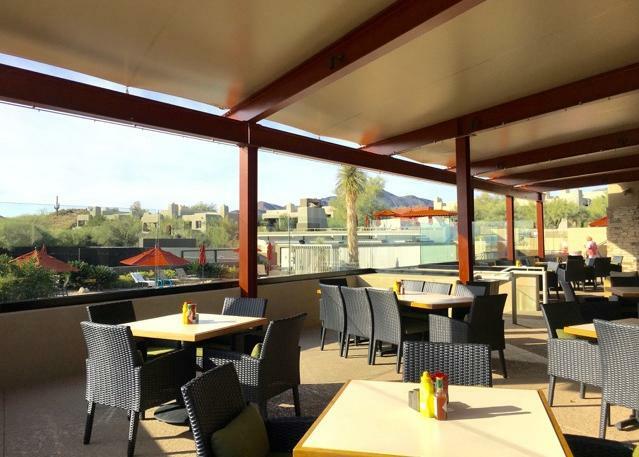 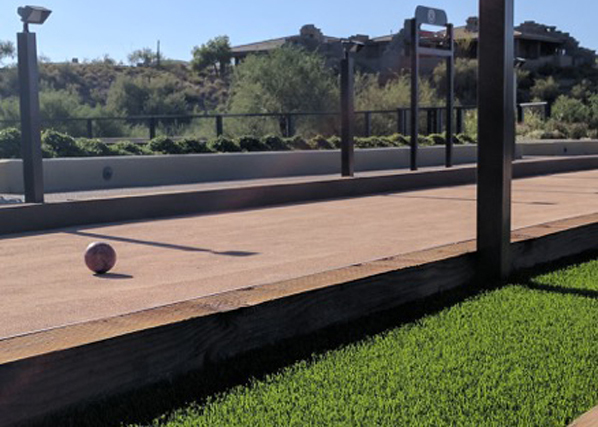 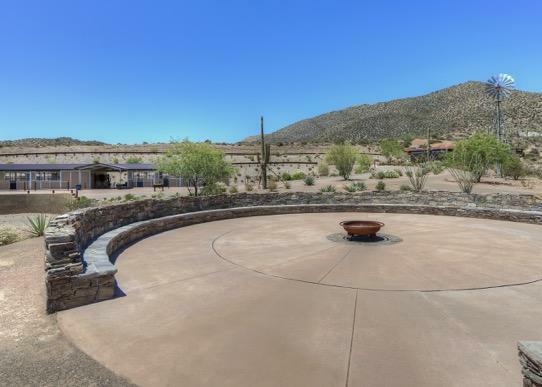 Since The Ranch began back in 2012, this has created a new and exciting interest to the community of Desert Mountain. 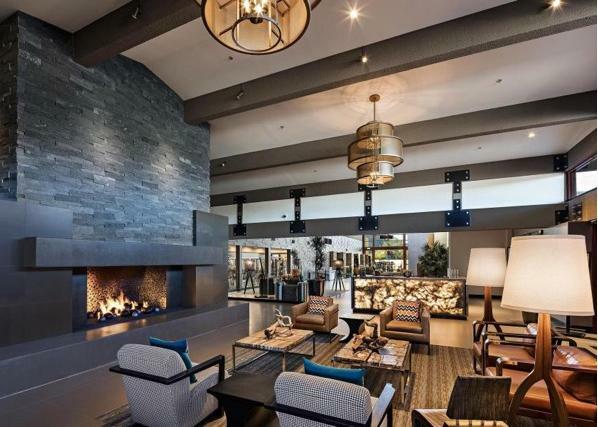 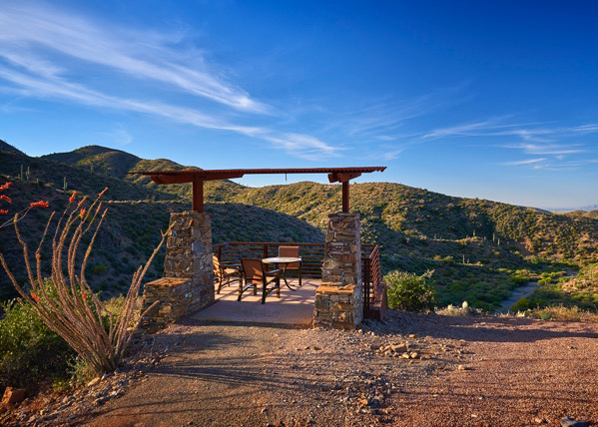 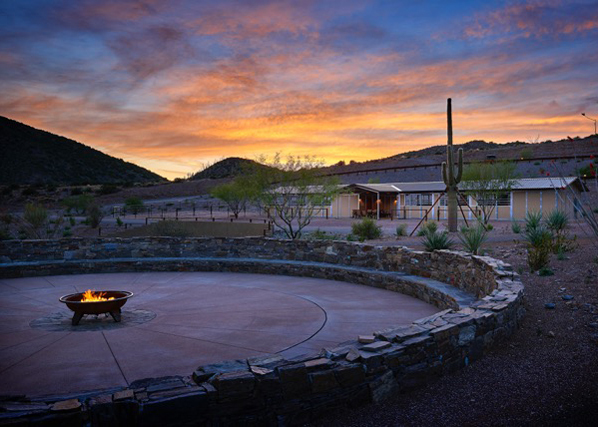 The Ranch is a western wilderness amenity located on a 33-acre site within a pristine, 3,000-acre property bordering the Tonto National Forest. 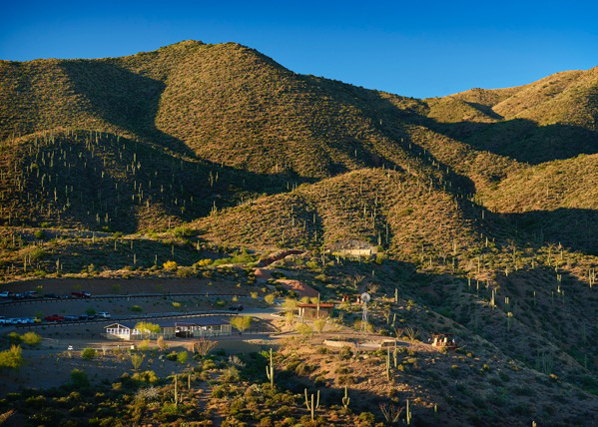 Saguaro’s are abundant and the natural beauty is breath taking! 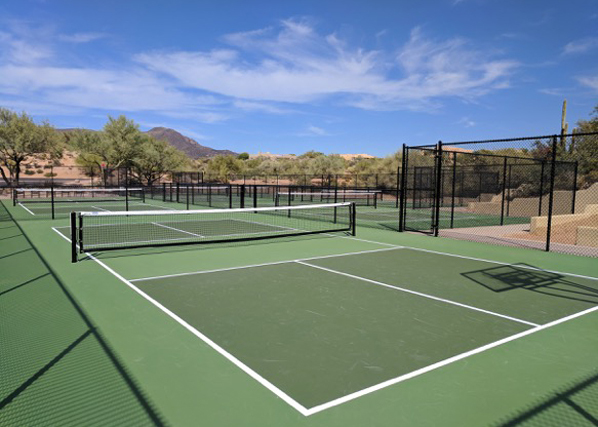 Pickel Ball is in full operation with six all brand new picked ball courts. 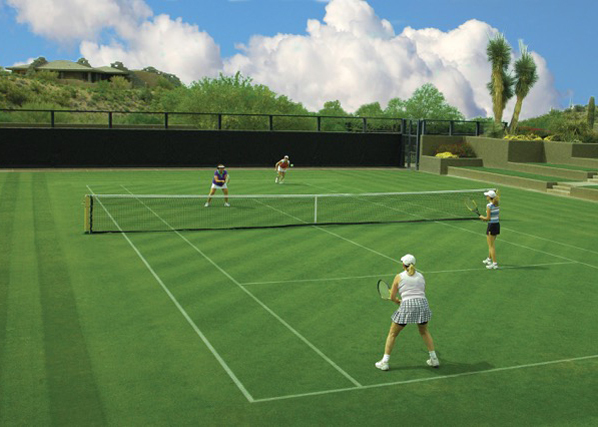 Leagues and open play for all members! 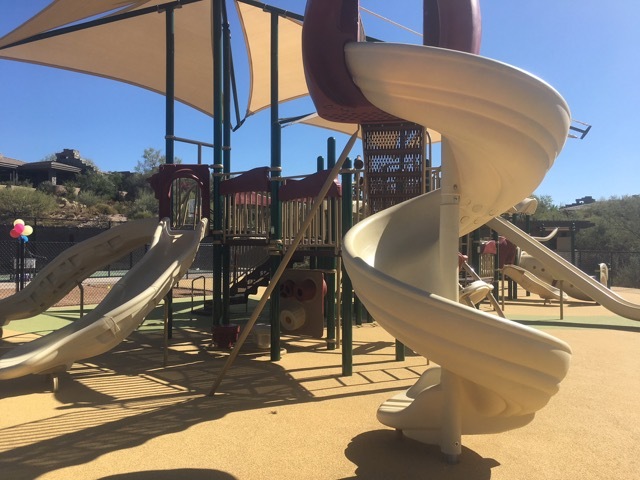 The brand new Children’s Playground is the perfect place to bring your little children or grandchildren. 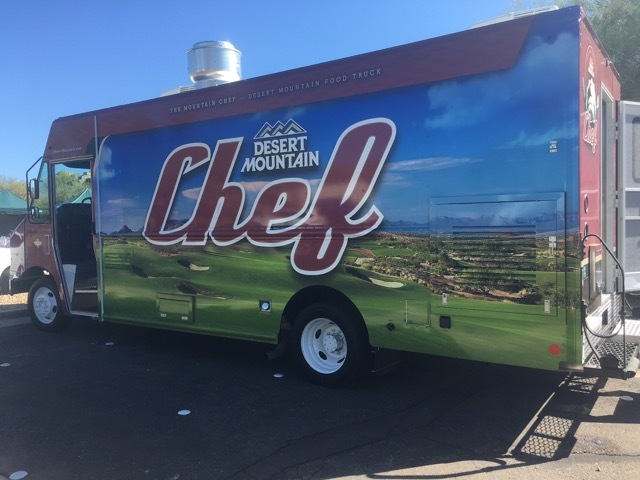 The New Desert Mountain Chef Food Truck is now available for all catering needs. 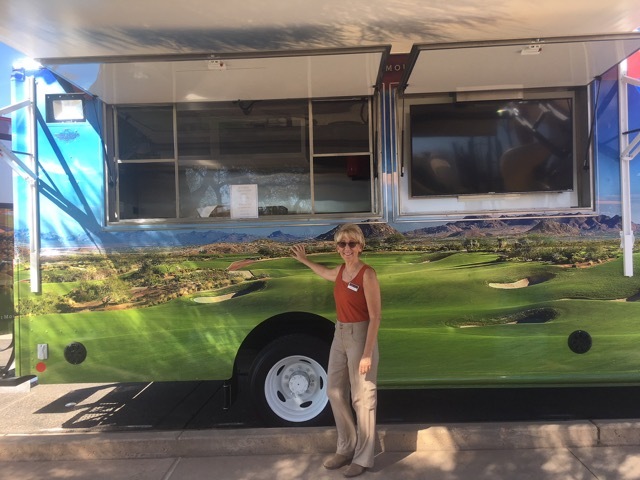 Food on the Go only in Desert Mountain!